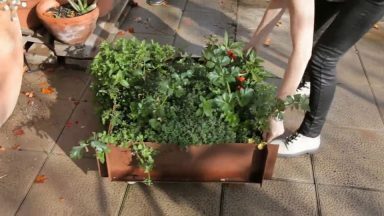 This is one of a series of videos, made over six weeks in Barcelona, about different types of urban gardens. 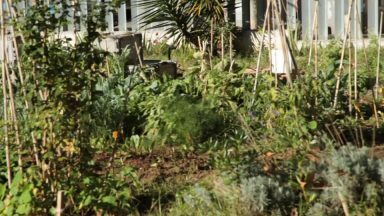 This school behind Parc Guell, one of Gaudí’s architectural attractions in the city, has incorporated a local garden into the school’s curriculum. The result is that all students in the school visit the garden four times each year to enjoy learning about nature firsthand.